Hey there my name is Mike and I am the newest writer here at the Packie. I’m a huge sports fan and love to laugh at the craziness of it all. I love baseball, basketball, hockey, pro wrestling and MMA. Not much of a pro football fan don’t expect me bowing down at Brady’s feet. 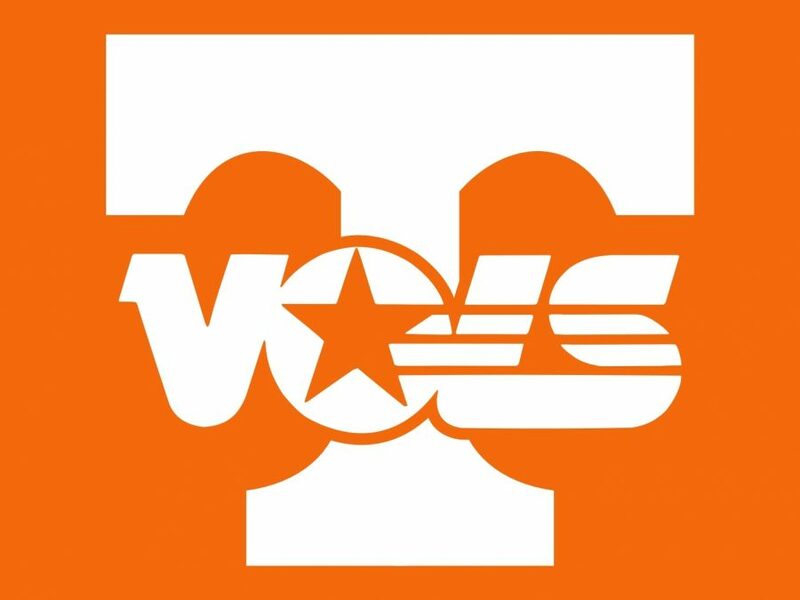 Also a college sports fan as I am an SEC alumnus, go Vols!